Texas landowner advocacy groups are working with State politicians to reform eminent domain. Eminent domain, though a deeply concerning issue for those affected and an important area of law in the context of the oil industry’s importance to the State economy, failed to receive serious treatment to address perceived shortcomings in its administration during the previous legislative session in 2017. A bill proposed by Sen. Lois Kolkhorst, R-Brenham that purported to improve the situation of landowners facing eminent-domain proceedings, ultimately got nowhere. For 2019, landowner organizations have joined forces with legislators to attempt to bring eminent-domain reform to landowners. The Texas Farm Bureau (“TFB”), an advocacy group that represents the interests of farmers is among them. The TFB’s goal is to obtain meaningful protections for landowners in the current legislative session. Specifically, they have taken issue with deficiencies in the way initial offers for land acquisition, made by entities with the power of eminent domain, are valued. The TFB believes condemning authorities often “low-ball” landowners during the initial offer process, offering a price for the land significantly below fair market value. It would like to see legislation address the problem. The TFB would also like private entities using eminent domain to obtain land to be required to hold public meetings. When a public entity such as the Department of Transportation uses eminent domain to acquire land for a project, it must also hold a meeting, open to the public, where its representatives will field questions and hear comments on its activities. Private entities are not currently required to adhere to this practice, a purported deficiency the TFB would like to see fixed. Finally, under the current law, condemning authorities are not required to include minimum protections in their draft documents to obtain easements. Landowners can have these protections included, but they must be the initiating party. 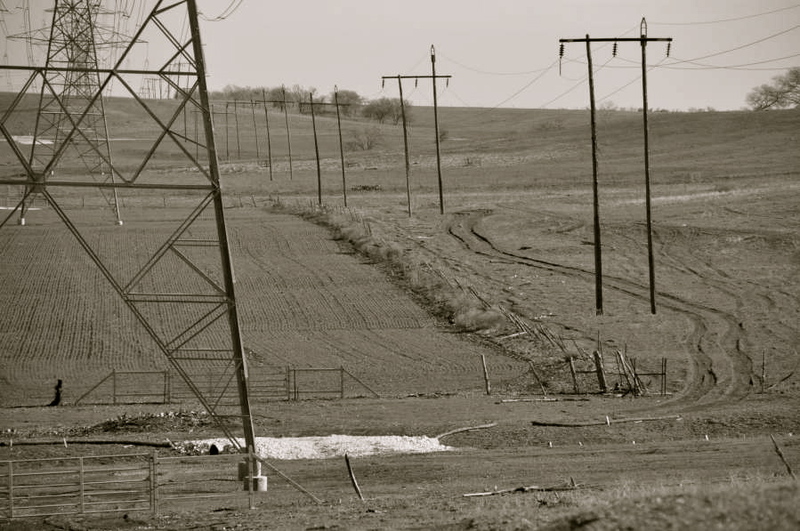 Due to a lack of parity in legal experience between condemning authorities and landowners, the net result is often that landowner’s rights are not fully realized in easements. The TFB would like to see legislation passed during this session that would require condemning authorities to include these landowner protections in the documents they draft. House Bill 99 and Senate Bill 421 being sponsored by Rep. DeWayne Burns, R-Cleburn and Sen. Kolkhorst, represent the legislature’s most current attempt to rectify these concerns. Firstly, the proposed legislation would prohibit a private entity from offering less than fair market value. If a private entity were found to act in a contrary manner, and provide a low-ball offer anyway, then it would be required to pay the difference between that offer and the property’s fair market value back to the landowner. The bill would also require private entities to hold public meetings on their activities, holding them to the same standard as public entities. Finally, the legislation would require condemning authorities to include a set of minimum landowner protections in the easements they draft. Only time will tell if the Bills pass with these provisions intact. If they survive, however, landowners should consider it a win for their rights.